Kyle was born in the quaint town of Fishkill, New York. Throughout his undergraduate career at Canisius College, he majored in psychology with a triple minor in adult clinical psychology, adolescent & child psychology, and neuropsychology. As an undergraduate, he was deeply involved in psychological research focusing on behavioral neuroscience. As a result, Kyle was a Canisius Earning Excellence Program Grant Recipient for the 2014 – 2015 academic year. Furthermore, he was inducted into the National Honor Society in Psychology (Psi Chi) in 2015. 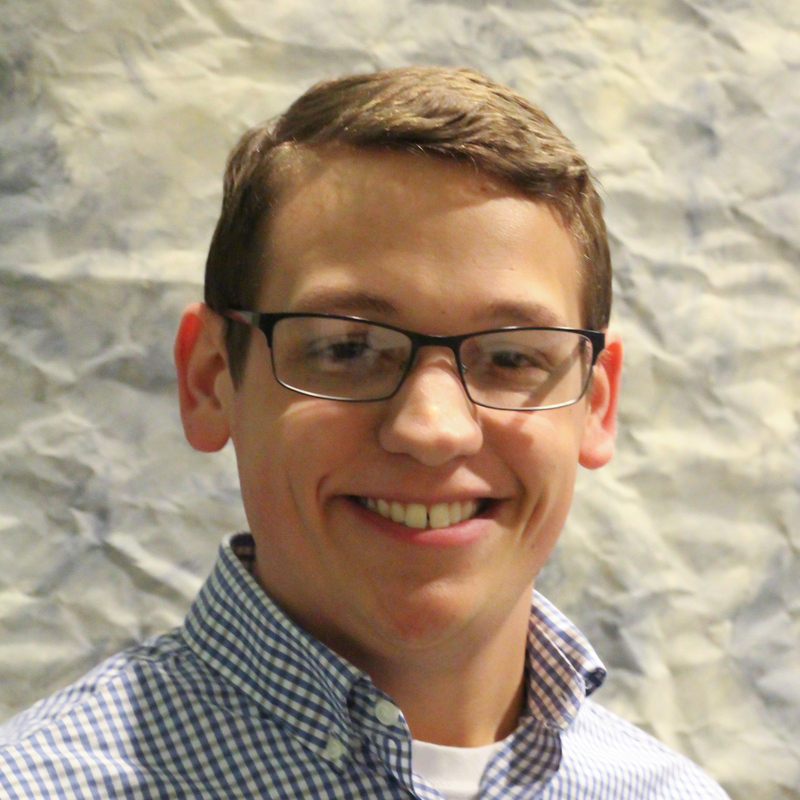 Having graduated from Canisius College in May of 2015, he will be attending Canisius for his Masters of Business Administration in August of 2015. Although he majored in Psychology and was highly involved in the social sciences, Kyle believes that earning an MBA will provide him with invaluable skills that can be applied to a plethora of careers. He has varying entrepreneurial interests that he hopes to take from mere ideas and turn them into successful businesses. Furthermore, Kyle is considering applying to graduate school in Clinical Psychology with a specialization in Neuropsychology after earning his MBA. However, Marketing and Business are intriguing, and he feels that the field of business could pique his interest and ultimately determine his career path.